T-18 North Harbor Island Mooring Dolphins - Global Diving & Salvage, Inc. 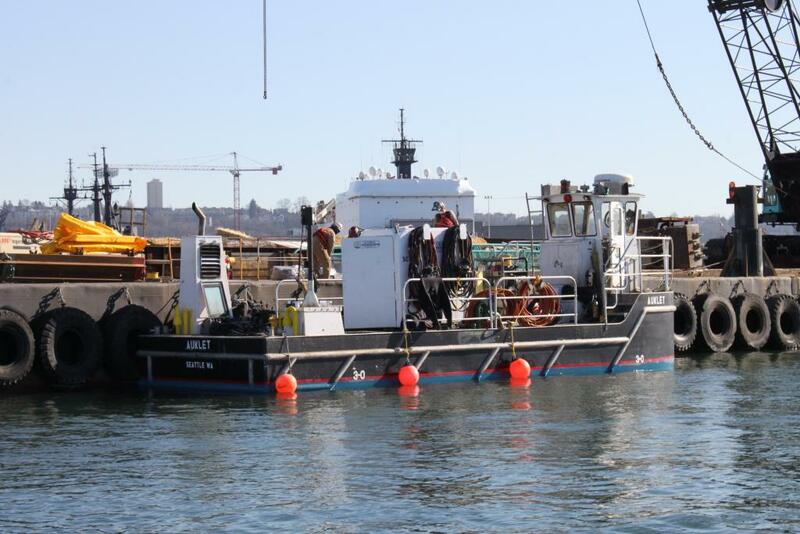 Global provided on-call dive support for the removal of four dilapidated timber mooring dolphins as part of a Port of Seattle project. 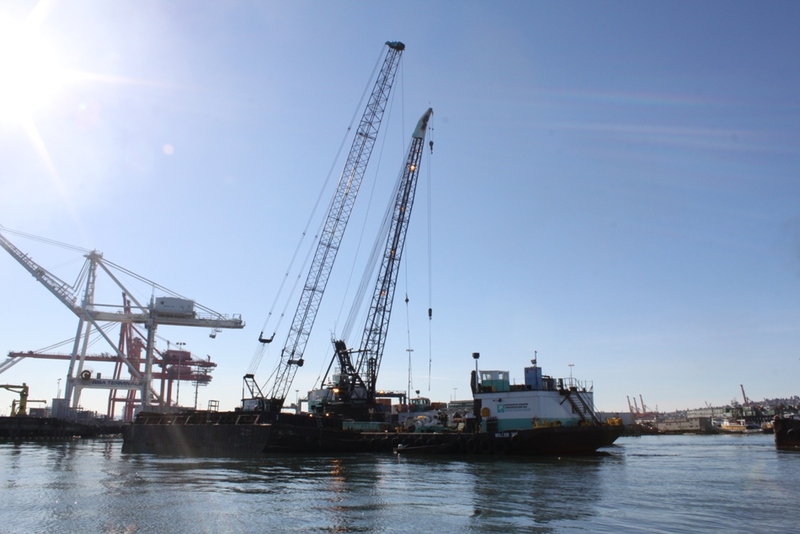 Global’s divers also assisted with the installation of the steel dolphin replacement structures, including the installation of new structural steel members underwater. The scope of work included welding sacrificial anodes onto the dolphins and securing plastic fenders.